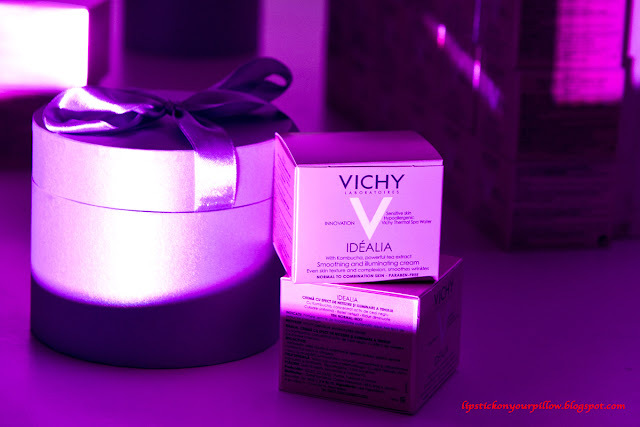 Two weeks ago I was invited to the great launch of Vichy Idealia cream, the new 'baby' of L'Oreal Laboratoires, that contains the revolutionary ingredient Kombucha. Fully fermented this miracle ingredient contains B vitamins, glucoronic and lactic-acid, that mantain the skin's moisture and elasticity. 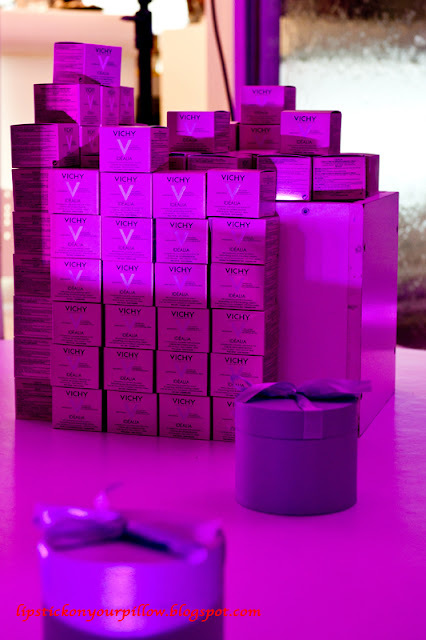 The active ingredients AHA + Vitamins + Probiotics + Polyphenols help skin regenerate, enhancing its texture and the overall appearance. This cream claims to be the reinvention of a radiant, healthy and better looking skin, so I was happy to test it for two weeks now. * Before using this cream my skin used to flake off especially when applying foundation, it was a nightmare, I had a whole skin routine to calm the flakes down :)) now my skin is surprisingly smooth and hydrated; I'm really impressed! 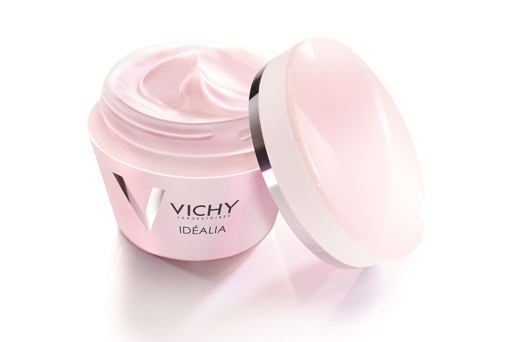 *I think I found my Holy Grail face cream! My ladies hope you found this review useful and I'm looking forward to your feedback. Wow nice post i really like you post, how much it's cost.? and i would like to say all these pictures are looks so nice especially 2nd one picture is really so nice i love your blog, thanks for share with us valuable post, great job. Oh, I tried this when it was launched, and I love it. I think it´s my third box now. 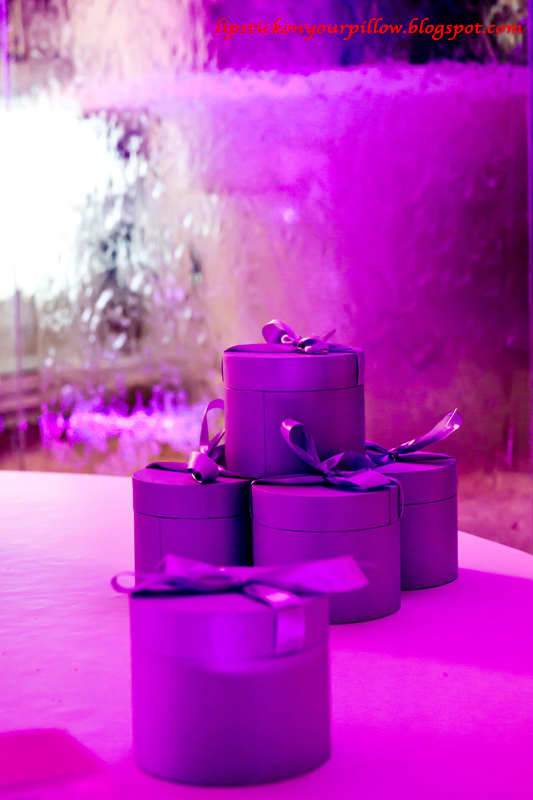 Have you tried the other things in the Idealia serie?